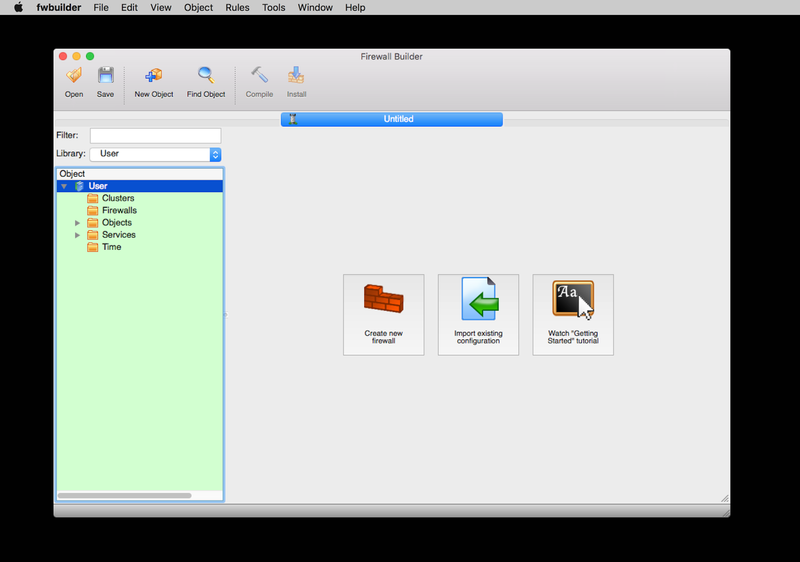 macOS clipboard support adapted to the new design. 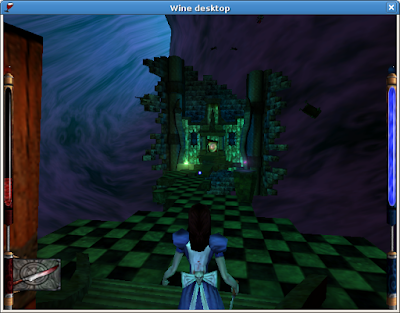 Initial implementation of bitmap rendering in Direct2D. A few more steps towards HID support. We will be having a CrossOver Mac and CrossOver Linux sale going on until October 31st 2016 this sale price is only $19.95 for a 1 year activation key / serial number. We only sell activation keys and CrossOver is a digital download only. Simply click on one of the links below to get your copy of CrossOver before this sale ends. 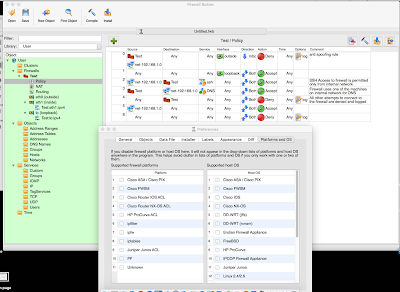 CrossOver Mac and CrossOver Linux can get your Windows productivity applications and PC games up and running on your Mac or Linux machine quickly and easily. CrossOver runs the Windows software that you need on Mac and Linux at home, in the office, or at school without purchasing a Windows license, without rebooting your computer, and without having to use a virtual machine. 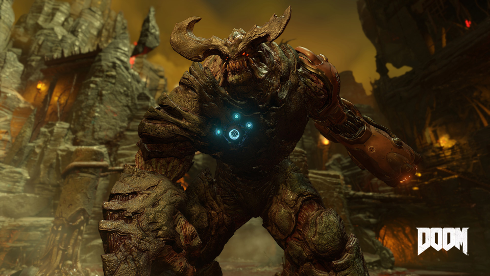 And CrossOver can run a wide range of Windows games and entertainment applications. A brief overview of CrossOver Mac. 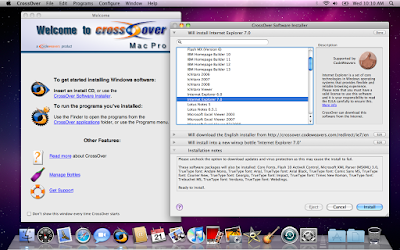 The best thing about CrossOver Mac is that you can enjoy various Windows software on your Mac at home, in the office or at work without purchasing a Windows license.In other words, you do not have to go to the trouble of installing a Windows virtual machine or creating a Boot Camp partition on which you can install a Windows copy. 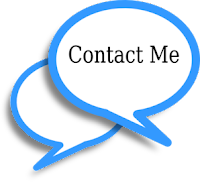 The fact that you do not need to reboot your system to logon on a different operating system or share your resources with a Windows virtual machine translates into a faster and smoother application usage. CrossOver Mac is a commercial product that provides Mac OSX users with an easy way to install various applications and games that run only on the proprietary Microsoft Windows operating systems. 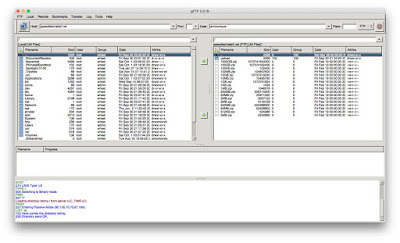 Technically, the application is a GUI (Graphical User Interface) front-end for the well known Wine software, which provides a set of APIs and libraries to emulate several Microsoft Windows OSes on top of your Mac operating system. 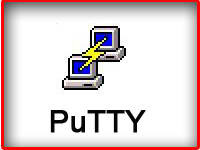 By default, the program comes with support for a very large selection of Windows applications, allowing users to install and use them without the need for a Microsoft Windows license. However, this does not mean that you won’t have to own a specific software license. 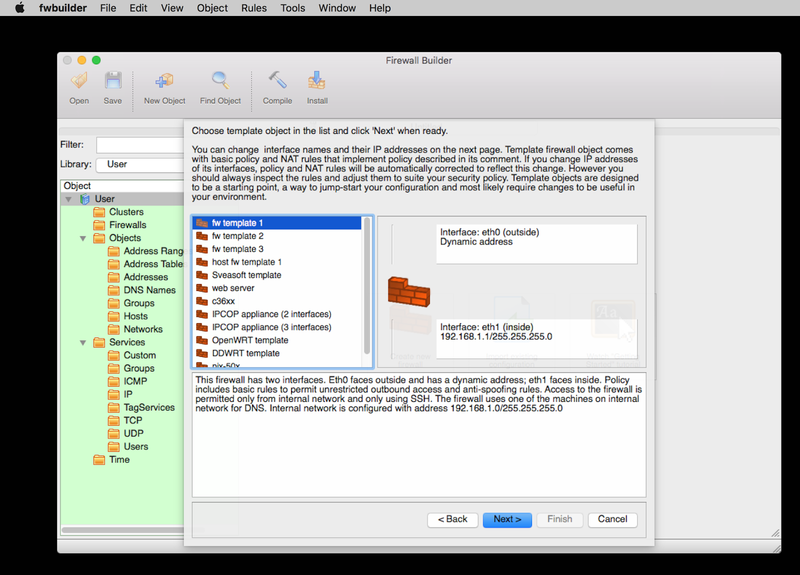 It is distributed as a binary packages that supports Mac OSX 10.8 or higher. 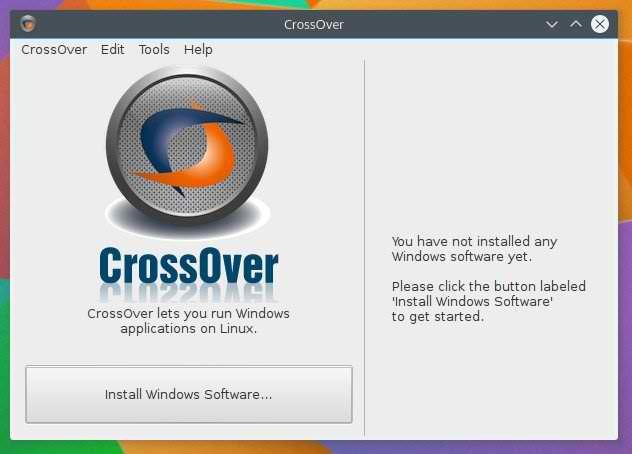 Considering the fact that CrossOver is just a simple user interface for Wine, it comes with support for all the applications that can be installed by the latter, such as the entire Microsoft Office 2010/2007/2003/XP/2000/97 suite, including Microsoft Word, Microsoft Excel, Microsoft PowerPoint, Microsoft Outlook, and Microsoft Access.Among some other Windows-only applications that can be installed by this software, we can mention Internet Explorer, MicrosoftProject, Adobe Photoshop, Lotus Notes, Microsoft Visio, Quicken, FrameMaker, Shockwave Director, QuickTime, Windows Media Player, as well as numerous games. 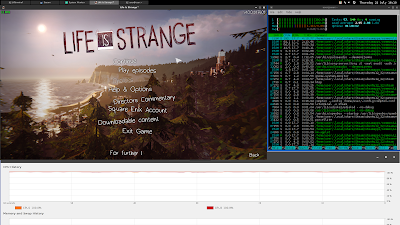 The Wine Staging release 1.9.21 is now available for Linux and Mac. Initial GIF encoder in windowscodecs. Ignore queued xaudio2 AL buffers after Stop. The SetFileCompletionNotificationModes improvements make it possible to use the Steam Webbrowser in Windows 7 mode on Linux. 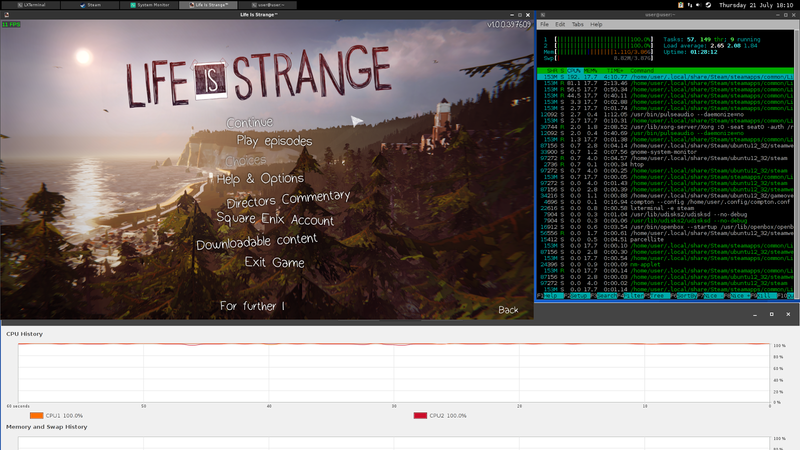 You still need to pass -no-cef-sandbox as parameter to Steam though. Initial version of the HID minidriver. 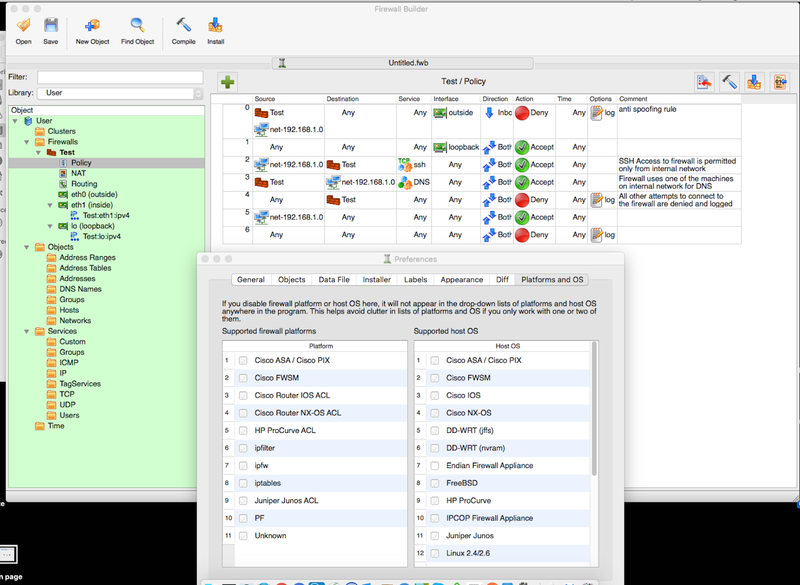 Support for lists in the RichEdit control. 39471 Elminage Gothic freezes after clicking on "New Game"
41432 Keyboard input code display program (Japanese VB6 application) doesn't run. 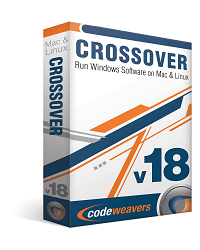 I am delighted to announce that CodeWeavers has just released CrossOver 15.3.1 for both Mac OSX and Linux. 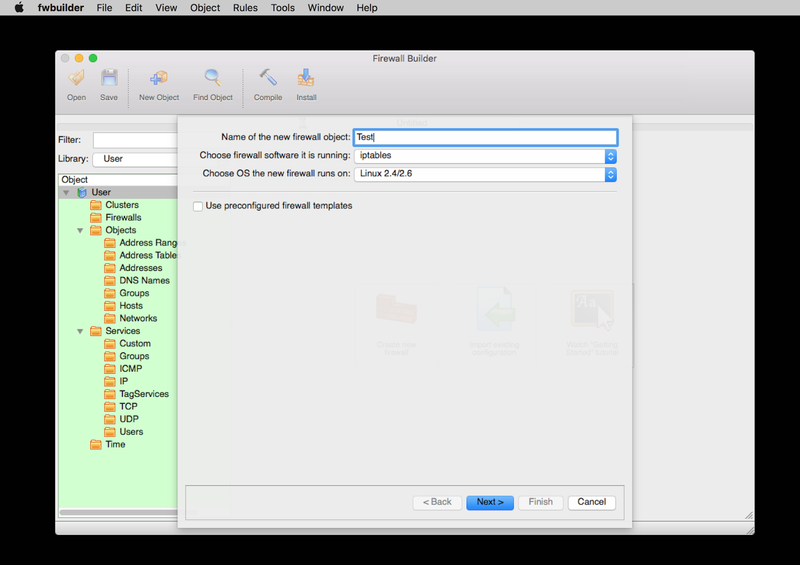 CrossOver 15.3.1 has important bug fixes for both Mac and Linux users. Mac customers with active support entitlements will be upgraded to CrossOver 15.3.1 the next time they launch CrossOver Mac. Linux users can download the latest version from https://www.codeweavers.com/. Fixed a bug which could cause Windows applications to hang when working with directories that contained many files. 33140 Photos opened in Nikon Capture NX 2.4 have inverted red and blue channel for displaying. 33457 An integer overflow @line 268 of dsa.c ? 34504 __unDName doesn't support function pointer with type "P8"
34507 __unDName doesn't support data type "$$B"
41103 Fails to parse Extended Properties since it has quotes around its value. 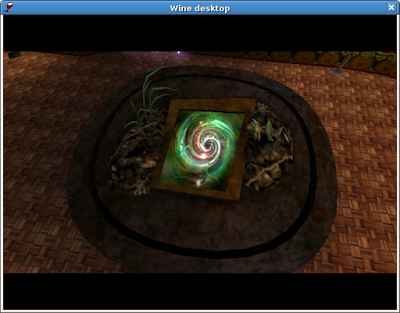 The Wine Staging release 1.9.20 is now available for Linux and Mac. Improved palette support in windowscodecs.dll. Re implementation of the clipboard API. Wine Reviews online store is located here. Today I woke up to a surprise, a package was on the counter waiting for me from CodeWeavers. About a month ago Jana Schmid was announcing on CodeWeavers Twitter feed that they were giving away free T-Shits to people who posted reviews of their upcoming CrossOver Android product. So I sent Jana a e-mail asking for a shirt and happily it arrived today. 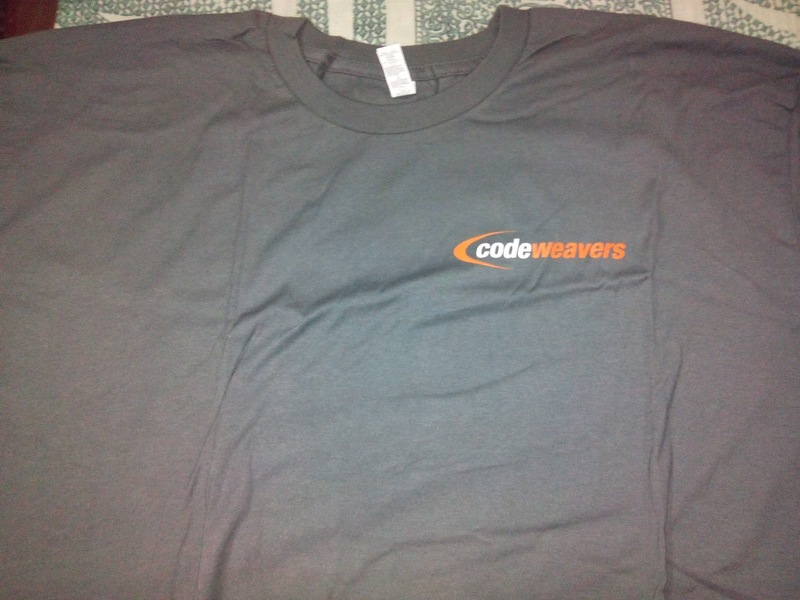 I would like to say "Thank You" to everyone at CodeWeavers for the T-Shirt I absolutely love it. 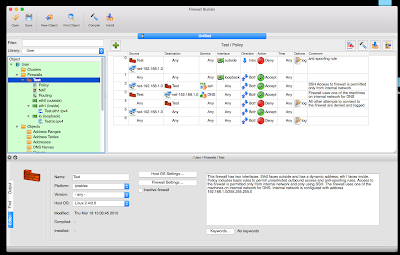 We are having a Mini Mariner Software 50% off sale this sale is only valid for two purchases of each product, this is your chance to save 50% off their great word editing, blogging, journal and recipe software. The sale is valid for MacOS and Windows products, after the two licenses for each product is sold the price will go back to the normal retail price. So, get MacJournal, MacGourmet, Montage, Persona, Paperless, StoryMill, Contour, Narrator, Mariner Write and other products now.